Education develops the foundation necessary for an individual to reach their potential. This is especially true for individuals with Down syndrome. Like all people, individuals with Down syndrome learn and develop at their own rate and in their own way. 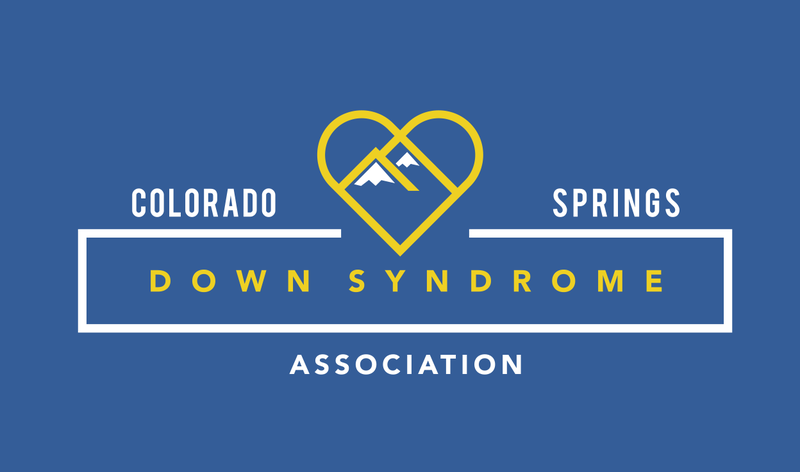 People with Down syndrome have varied goals for their futures and individual expectations of their roles in the family, school and community. Down syndrome is not a blueprint for potential or a prescription for a given educational or life plan. However, people with Down syndrome often experience mild to moderate delays in their cognitive and physical development and research has shown that educational and therapeutic interventions (such as early intervention services) can greatly benefit learners with Down syndrome. Careful consideration, supports and early planning are often necessary to facilitate employment and community life. Your child’s education begins with Early Intervention and continues through secondary education and beyond. The information we are sharing here is meant to give you a foundation on education, and basic concepts that will help you navigate through the processes to ensure your child receives the appropriate individual support. There are many more resources at both a local and national level which you can access our Links information. Early intervention is a systematic program of therapy, exercises and activities designed to address developmental delays that may be experienced by children with Down syndrome or other disabilities. These services are mandated by a federal law called the Individuals with Disabilities Education Act (IDEA). The law requires that states provide early intervention services for all children who qualify, with the goal of enhancing the development of infants and toddlers and helping families understand and meet the needs of their children before the begin their school years. The most common early intervention services for babies with Down syndrome are physical therapy, speech and language therapy, and occupational therapy. You should work with your case manager and therapist to ensure your child’s goals are documented and agreed upon. Visit our Early Intervention page for additional information. IDEA or The Individuals with Disabilities Education Act (IDEA), is a law ensuring services to children with disabilities throughout the nation. IDEA governs how states and public agencies provide early intervention, special education and related services to more than 6.5 million eligible infants, toddlers, children and youth with disabilities. In IDEA 2004 Congress defined the purpose of special education: “to ensure that all children with disabilities have available to them a free appropriate education that emphasizes special education and related services designed to meet their unique needs and prepare them for further education, employment and independent living” and “to ensure that the rights of children with disabilities and parents of such children are protected”… (Section 1400(d)). Special education and related services necessary for each individual student is defined by their unique needs and is supported by an Individualized Education Program (IEP). Additional information on IEP’s and Inclusion can be found on our Elementary Education information page. Additional educational experience can be found on our Secondary Education and Post Secondary and Beyond pages.